Kerala is famous all over the world for the phrase God’s own Country and why not will it be after all it is loaded with so many beautiful landscape as well as attractions. If you are planning a trip to the state of Kerala, “Thats My Top10” team would recommended that you must visit the following places. So, here is top 10 places to visit in Kerala. The southern gateway to the backwaters, Kollam is a market town which is not that big an attraction but provides a nice quieter alternative to Alleppey. You will find canoe and houseboat trips. Enjoy the authentically Indian feel of the town. The people who are fond of learning the Indian culture as well as history would love this place, as it features Dutch as well as Portuguese colonial architecture, churches, art galleries as well as spice markets. 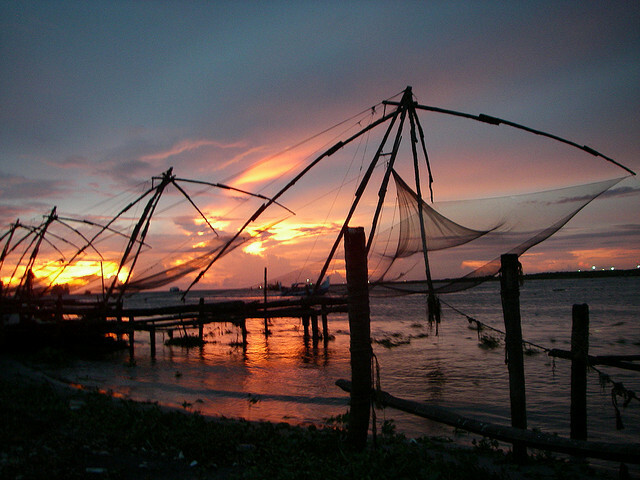 One can also find the famous fishing nets here in this place. 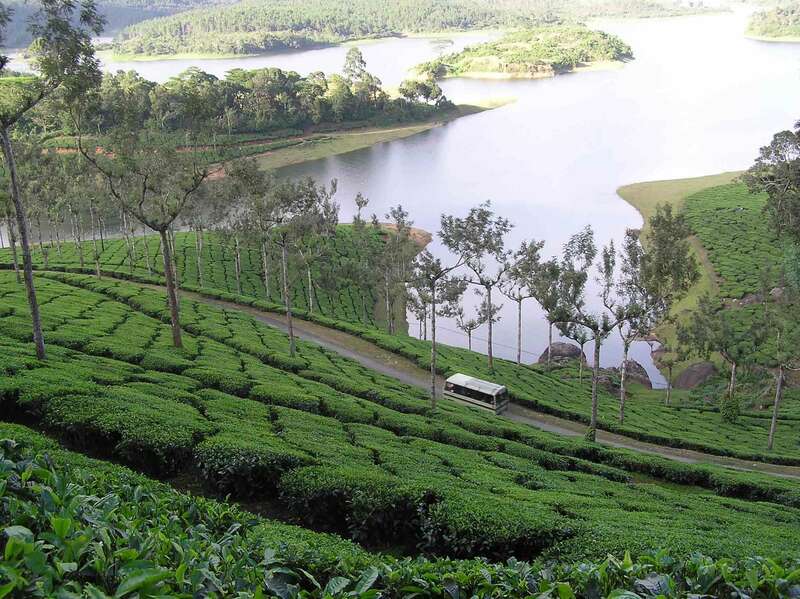 Munnar is a beautiful hill station that is located at a height of 1600 metres from the sea level. It offers the tourists with a lot of recreational activities and there are so many beautiful tourist locations around it. Some of these locations include Anamudi, which is the highest peak in Kerala, Eravikulam Chinnakanal waterfalls, Tea Museum and many more. 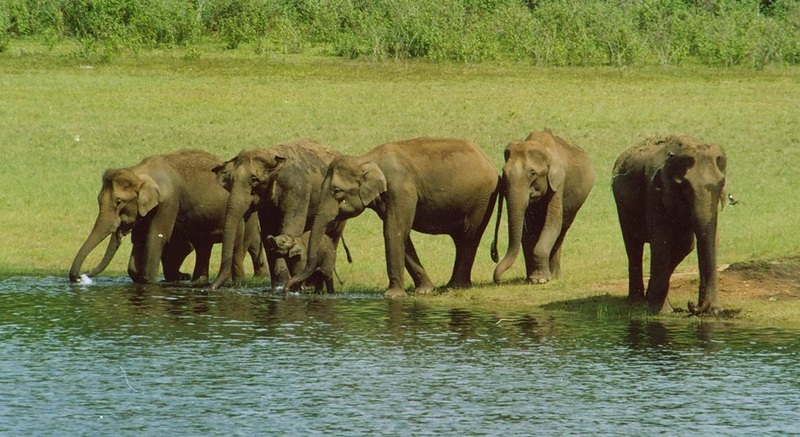 Periyar Wildlife Sanctuary is a fantastic place for a hiking trip to spot animals like Monkeys as well as elephants. 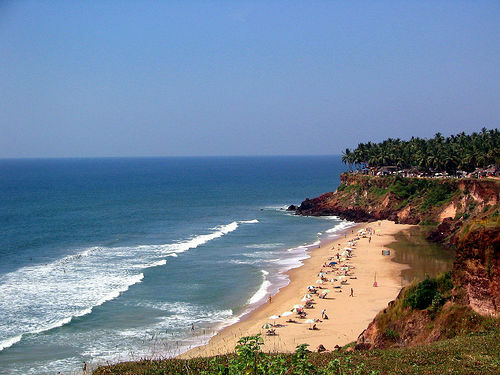 Varkala is a lovely beach that is located below the rocky cliffs that are lined with the chilled out cafes. It is also a perfect place to watch the amazing sunsets. 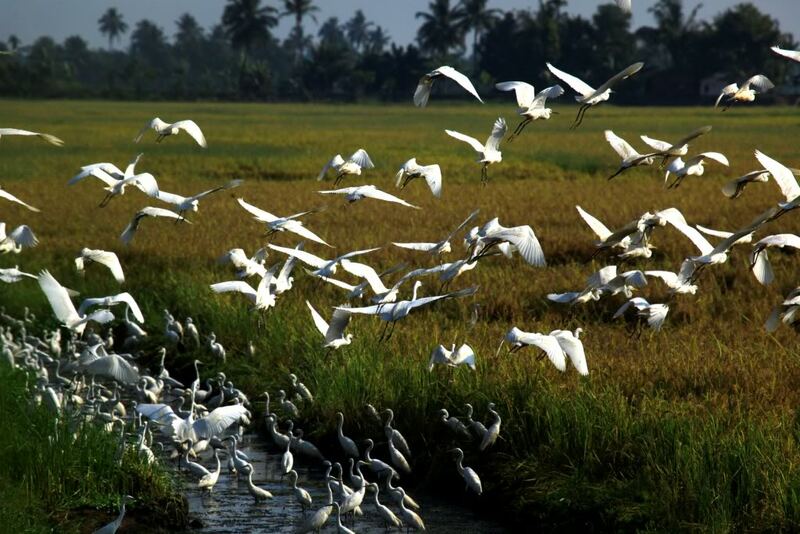 Kumarakom is a bird sanctuary near Kottayam and one can walk or even take a boat ride to spot storks, herons, egrets as well as cormorants. 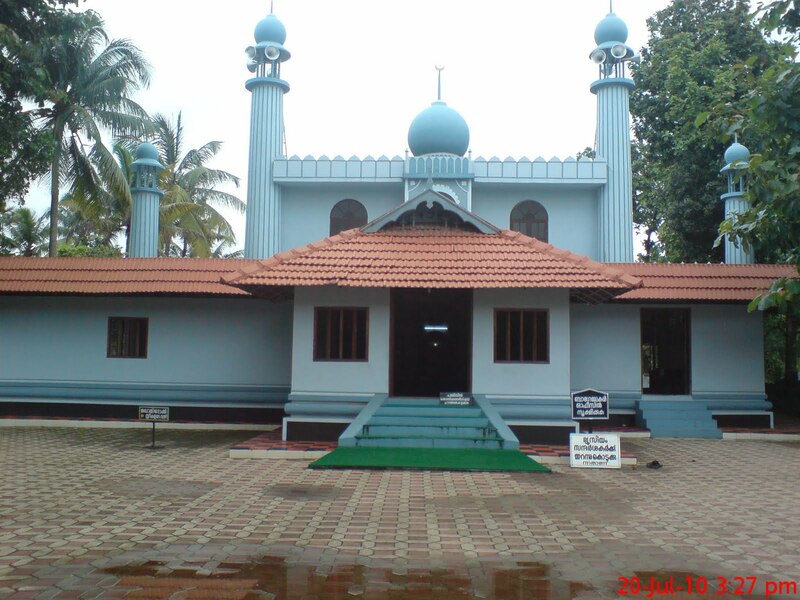 It is situated very close to the Kodungallur Township and it is considered to be the first mosque in the country that was constructed in 629 AD. 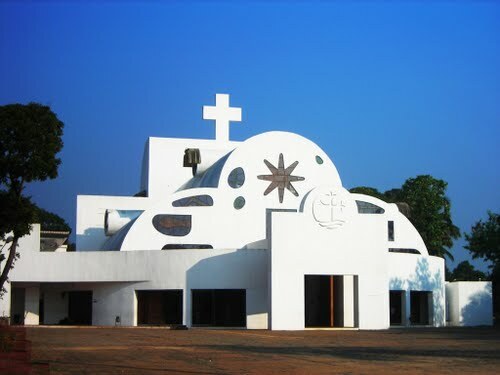 Parumala Church is one of the most popular Christian Pilgrimage centres in the state and it is located in the Pathanamthitta district that is about 13 kilometres away from the Thiruvalla town. Thrissur is an ideal place for the religious people as it has the largest number of temples in the state. 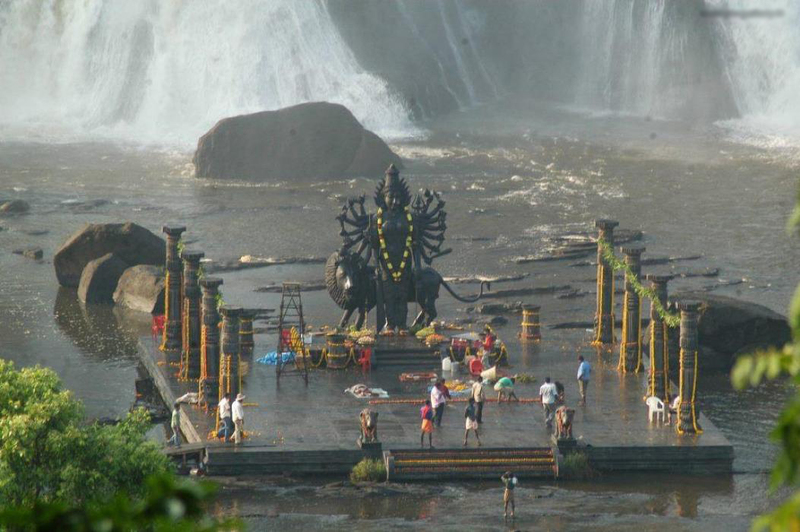 That is the reason that all the Hindu tourists cannot just afford to miss this place. 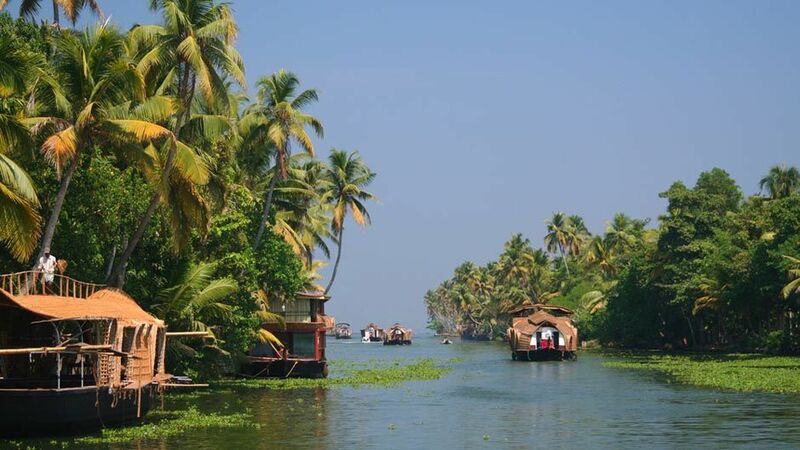 The backwaters is a network of lakes, rivers as well as inlets that are interconnected by the canals forming 900 kilometers of waterways on the western cost of this state. One can find regular Ferry Services as well as fully furnished houseboats with all the necessary facilities in it. 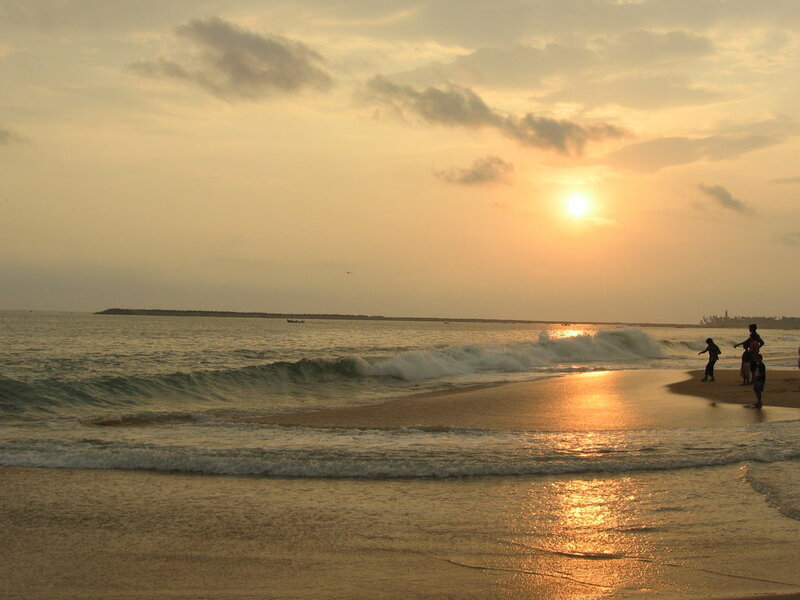 The trip to Kerala could be made more exciting as well as amazing with a stay in the “Vedanta Wakeup” hotel who have a combo package for Alleppey, Kovalam, Fort Kochi and Varkala. 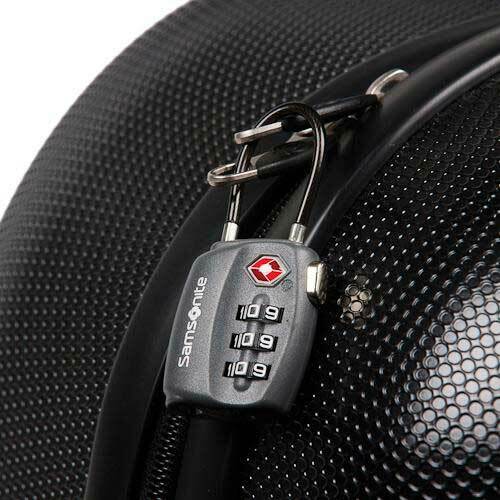 Top 10 Things a Backpacker Must Have! Beautiful destination to visit. Going to plan a trip to Kerala.